Gapers Block - To be Demolished: 6243 S. Justine St. Permit Description: Wreck & remove 2 story brick residence. 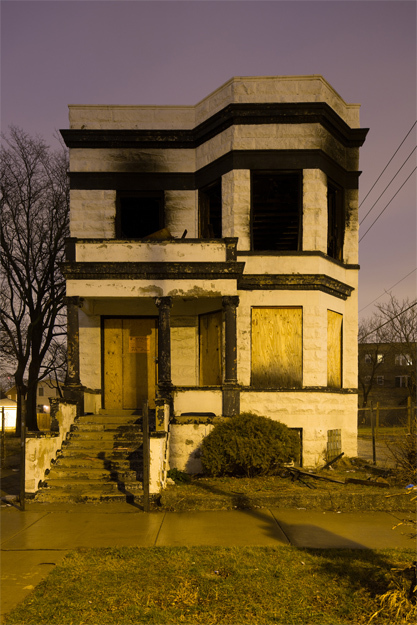 This former foreclosure building was reported vacant on September 2010 and was sold for $8,000 the next month. It was subsequently added to the vacant building registry in March 2011. It was again reported vacant on December 18.